Shelter featuring Andy Bell release. 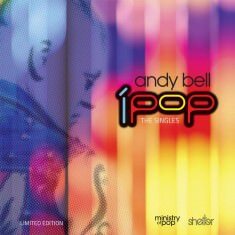 Limited edition CD available to those who supported Shelter's Crowdfunder campaign for their Emerge album or those who supported the Crowdfunder campaign for a physical release of iPop. Not released for general sale.